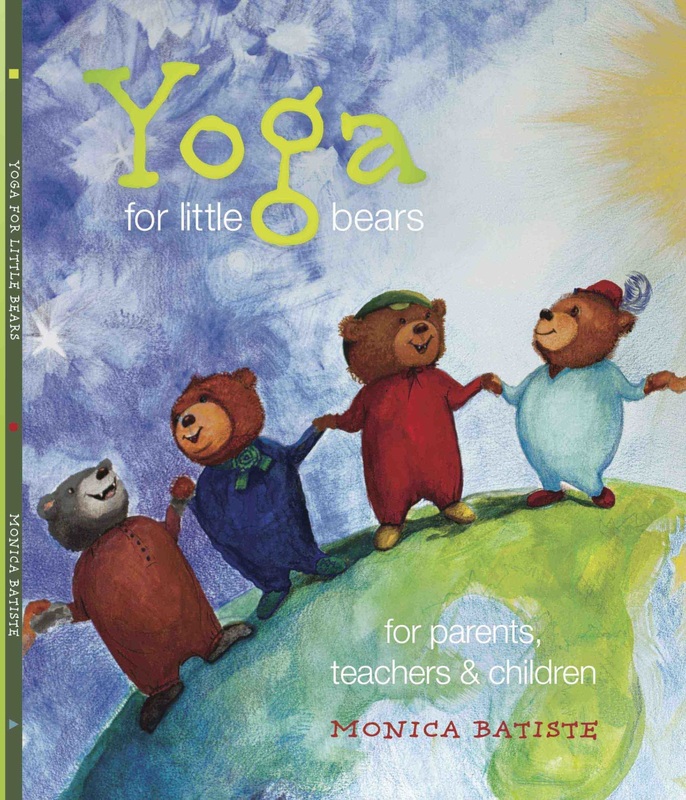 Yoga for little Bears helps children grow emotional intelligence by helping them link movement with emotions. Simple postures such as Mountain pose can help a child build the confidence to take a positive stand. Warrior pose support a child's courage, and softer postures such as Resting Butterfly and Child's pose help a child build trust and self-care. Sometimes children need support in recognising who they are, and how they feel, in order to socialise more effectively, speak up for themselves, and to build the confidence to follow their dreams. Our beautifully illustrated book is in use in schools and homes all over the world. Author and Illustrator Monica Batiste has worked in health and fitness for over 30 years, and is a trained yoga teacher, artist and author. Yoga for Little Bears was shortlisted for the Moreton Bay Innovation awards in 2016. Yoga helps grow emotional intelligence, because yoga teaches children self-awareness and mindfulness. Self-awareness is a valuable component of emotional intelligence because children learn what they need, and how they feel. Self-awareness helps children make positive choices for themselves. ​Mindfulness brings children into the present moment which lowers stress and opens the brain for learning. Yoga supports strength, resilience, balance and focus. With Yoga, children learn to stay focused on the task in front of them. Each posture comes with a poem for the early reader, visual text for the pre-reader and benefits for the emotional and physical body. Brain Gym was created by Paul and Gail Dennison to support children to learn more easily, and has so many other benefits to the brain. Smart Yoga is a combination of postures modified by Monica Batiste to support neuroplasticity and mindfulness. Mindfulness, Brain Gym and Yoga has shown to lower cortisol, and connect the brain for whole brain learning. 1 x Yoga Bear book + CARDS: Add $15 and receive Yoga Bear Posture cards too. Free postage Australia. 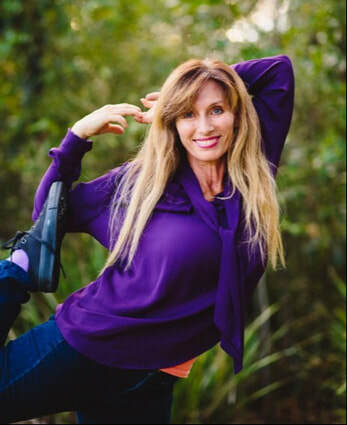 Growing emotional intelligence through yoga has been the focus of Monica's books and yoga classes for the past ten years. Monica was raised in Sydney where she trained in ballet, art, fitness, and health. She worked as a Fitness Instructor and Personal Trainer for 20 years. Burn out and PTSD caused her to change paths as she moved into emotional intelligence, art, and yoga. Yoga for Little Bears grew from this work. Yoga for Little Bears supports teachers to bring movement, mindfulness, and brain activation into their classroom, to support growing brains and bodies. Monica lives in North Brisbane with her husband Andreas, and between them they have four daughters and seven grandchildren.